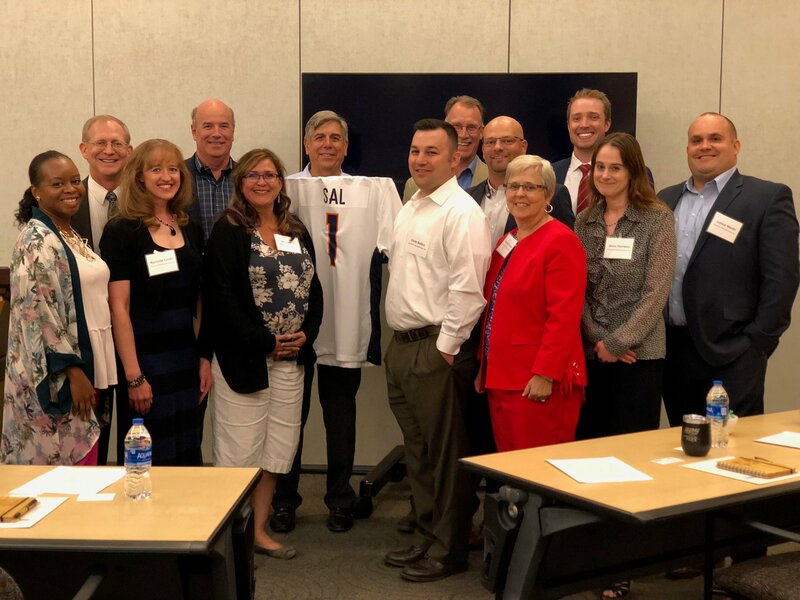 Our parent company, Retirement Planning Services, was honored to host an exclusive ERISA Lunch and Learn training session on Monday for area attorneys and CPAs, held by one of ERISA's finest (and fellow Coloradan), Sal Tripodi! A special thanks to Sal for extending this honor, since he now only speaks once a year at his Annual ERISA Seminar in Hawaii. We'd also like to extend a big thank-you to our co-sponsors, Empower Retirement, Millennium Trust Company, and DFA Funds!